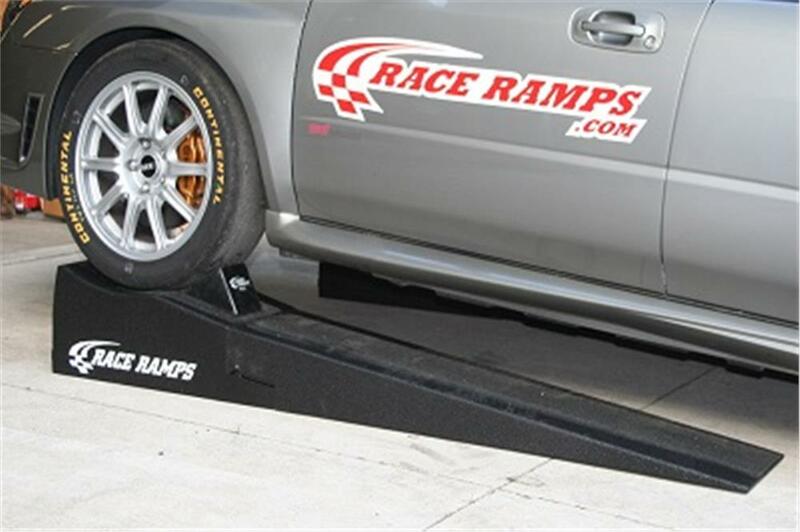 The possibilities for this Race Ramps RR-80-10-2 2-piece car ramps set-up make an outstanding value! 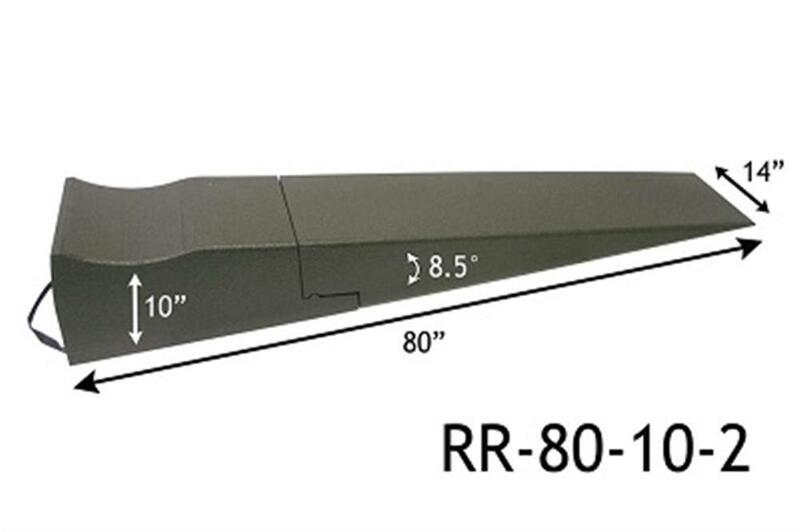 The 100% solid core construction provides a safely supported 10" lift to access the undercarriage of your vehicle. At just 17lbs each, these ramps are lightweight and easy to maneuver yet strong enough to support 1,500lbs per tire and up to 6,000lbs total. 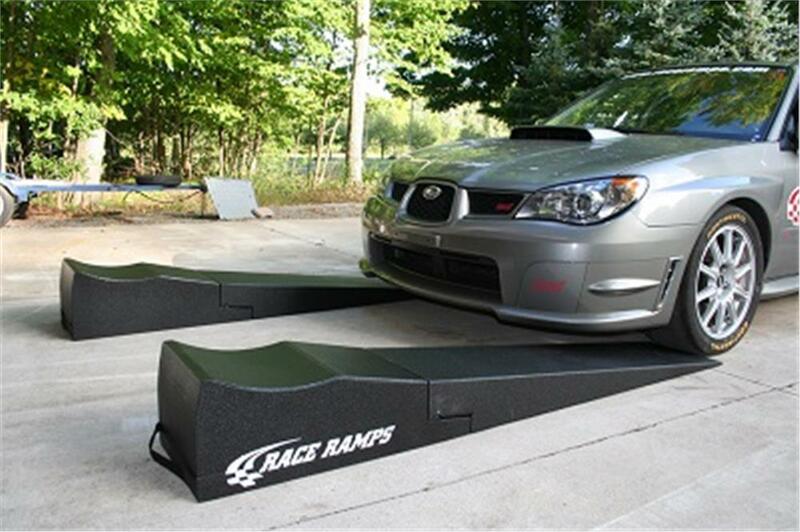 Work on your car, use the ramps to load it onto a trailer, or allow your vehicle to rest in the wheel cribs instead of on jack stands. 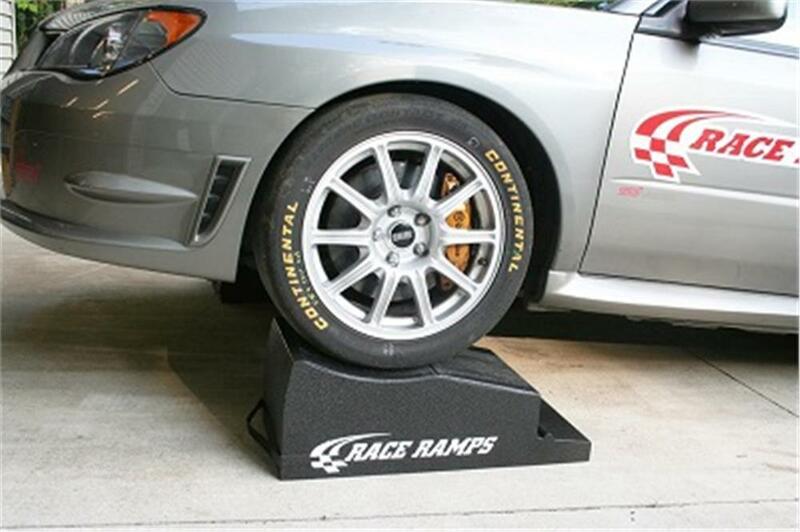 Rest assured this ramp service won't slide on any surface, so floors won't be scratched and, more importantly, your car is safely kept in place. The bottom portion can be removed when you need to access the vehicle from the side as well as the front. 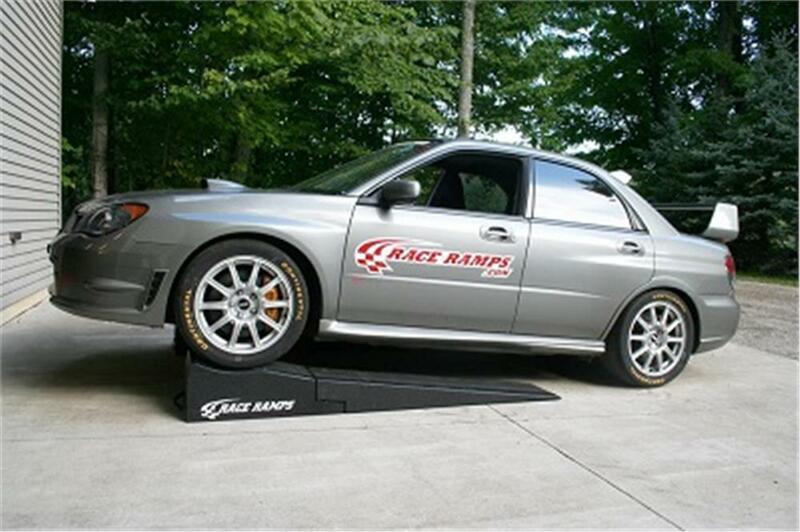 The Race Ramps RR-80-10-2 Combo 2-Piece Car Ramps measure 80"(L) x 14"(W) x 10"(H) and can fit tires up to 12" wide. Made in the U.S.A.